True Zero operates the largest hydrogen fuel network in the world, with many of its hydrogen stations located in California. The company recently reached a major milestone in powering fuel cell vehicles. True Zero has announced that it has fueled 2 million miles worth of fuel cell-powered transportation. The company reached this milestone only 60 days after announcing it had fueled 1 million miles worth of travel. It took True Zero nine months to reach its first milestone. More fuel cell vehicles are coming to California, which is one of the world’s leading clean transportation markets. Toyota began offering its first fuel cell vehicle in the state late last year. Honda has offered a fuel cell vehicle in the state for several years, but plans to bring a new model to California before 2016 is over. Mercedes-Benz and Hyundai are also planning to bring their fuel cell vehicles to the state in order to take advantage of California’s strong clean transportation market. True Zero has developed 16 hydrogen stations in California. These stations span from San Diego to Las Angeles, with hydrogen stations based in Orange County and elsewhere. The company has, essentially, developed a hydrogen highway, where drivers can fuel their fuel cell vehicles while traveling short or long distances. 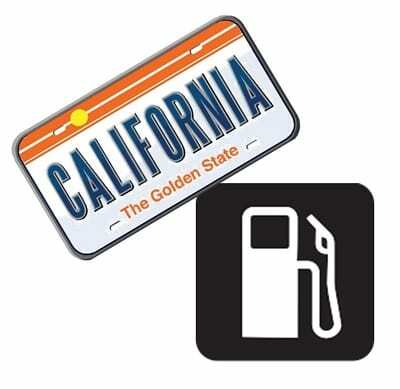 The company has developed these hydrogen stations with the help of the California Energy Commission, which has provided True Zero with grants and other financial support. Hydrogen stations are integral to the success of fuel cell vehicles. Without these stations, consumers will be unlikely to show support for a new generation of clean vehicles. Thus, automakers have been investing heavily in the development of new hydrogen stations throughout the world. Companies like True Zero have played a major role in securing the success of clean transportation due to their efforts to develop a comprehensive hydrogen fuel infrastructure.